What if you could enhance the flavors of your favorite wines? 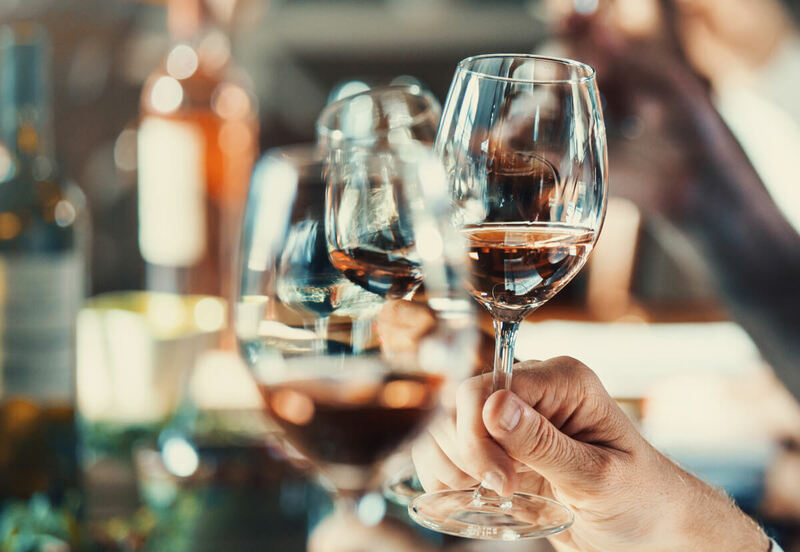 What if you could taste delicious high-end wines, pair them with wonderful foods, learn a ton, and go home with a set of crystal wine glasses that are not only attractive but are designed specifically to delight your taste buds? On October 16th, 17th and 18th, Bristol Farms and Riedel will host wine tasting events at our South Pasadena, West Hollywood, and Newport Beach locations, respectively. We are honored to partner with Riedel, a family-run company of glassmakers who share our vision of bringing you the best flavor experiences from every corner of the world. The Riedel family has been in the crystal glass business since the late 17th century. They began as traders, eventually expanding into design and manufacturing. Claus Josef Riedel, representing the 9th generation of the Riedel glassware family business, introduced minimalist long-stemmed wine glasses in the 1950’s, changing the experience of wine tasting and introducing a new direction in glassware design. Claus Riedel also introduced the concept of intentionally influencing the tasting experience through wine glass architecture. His Sommeliers line of hand-crafted wine glasses included specific designs for individual grape varietals. The concept of drinking red and white wines from glasses shaped to magnify their unique qualities is one that many contemporary wine lovers take for granted. Georg and Maximilian Riedel, father and son, have taken on their family’s mission of excellence through innovation in design. They hold tastings all over the world, educating thousands of wine enthusiasts a year on the relationship between crystal glass architecture and the tasting experience. At each tasting event, you’ll have the opportunity to taste many wine varietals. Each wine will be chosen to highlight both the depth of our catalog and the ability of the Riedel glassware to reveal its individual character. We’ll discuss the principles of wine tasting and appreciation, the relationship between each wine’s bouquet, texture, flavor, and finish (what the Riedels call “the message” of the wine), and the influence of wine glass architecture on the experience and character of each varietal. Best of all, each attendee will leave with a set of varietal-specific Riedel Performance Wine Tasting glasses (a $118 value). Check out our event calendar for details, and then head over to Eventbrite to grab your tickets. For more information on the Performance Series, visit the Riedel site.